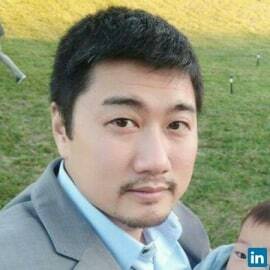 Blockchain Expert in all things business related and technical. I choose companies to work with and ideas to invest in that I believe in. The future is what we make of it. So let's take a risk and build a world that's a fun and enjoyable place to live in together. Specialties: Blockchain, web and mobile technology, process engineering and management, and capital markets finance. Passions: Sustainability, cryptocurrencies and digital payments, food supply chain transparency, robotics, and games.